Some of the groups that played at Taylor's Viewpoint during the late 60's and early seventies, when my late husband was a co-owner were: George Jones, Buck Owens, Leroy Van Dyke and George Morgan. Bobby Gibson was also the backing band for Charlie Pride when he did a guest appearance at Taylor's Viewpoint. 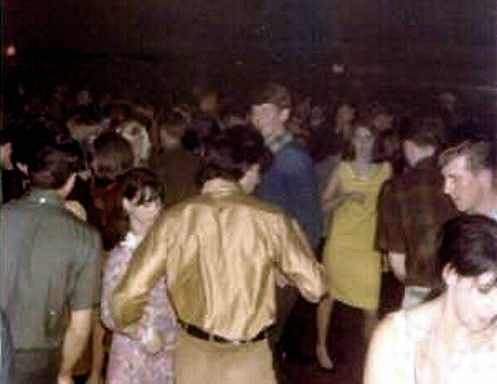 Taylor's was the premier venue for country and dance in all of Portland in the early 1960's. I used to spend every Friday night out there enjoying the music, dance and drink.